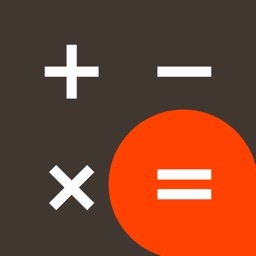 The smart calculator for iOS. 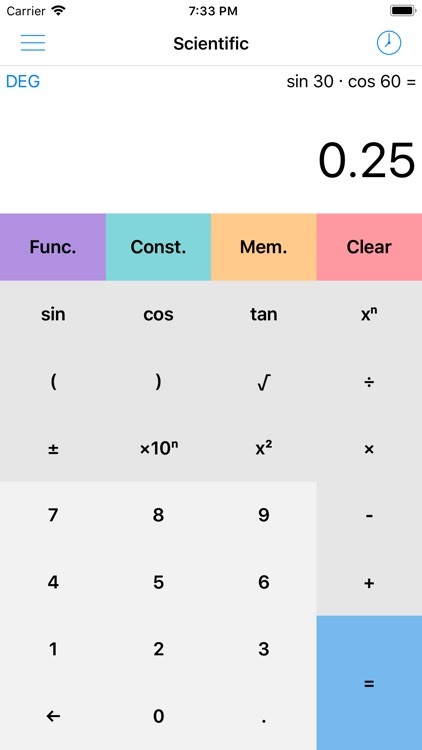 An advanced calculator with a comprehensive set of mathematical functions including trigonometric, hyperbolic, logarithmic, exponential, factorial, combination and permutation. Over 125 mathematical and physical constants are accessible in an easy-to-navigate list. Implicit multiplication and operator precedence are supported for faster input, while the unique memory mode also provides a facility for statistical functions. 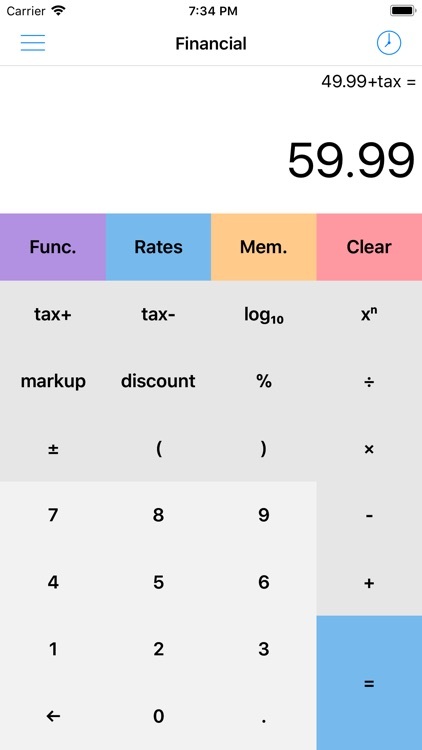 A calculator with a variety of functions for performing financial calculations, such as determining the monthly payments on a loan or the price of an item after tax has been applied. 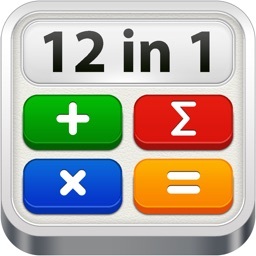 Individual rates can be set for markup, discount, tax and interest. 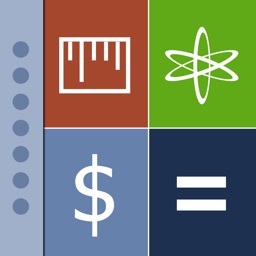 Perfect for students and professionals who wish to verify the results of time value of money calculations. 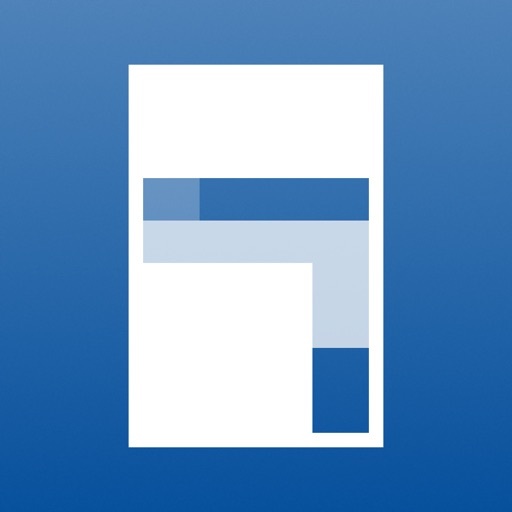 A powerful tool for conversions between decimal, hexadecimal, octal and binary number bases, with a unique view for entering ASCII keys. 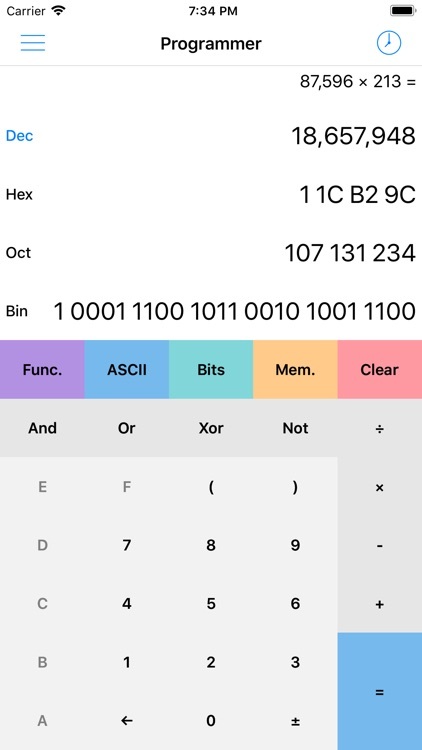 Bitwise operations including AND, OR, XOR and NOT are available, in addition to functions not usually found in a programmer calculator, such as square and factorial. 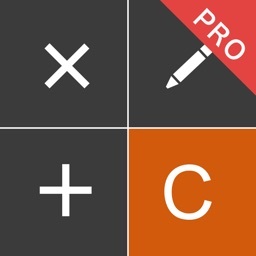 A simple, easy-to-use calculator for quick, everyday calculations. 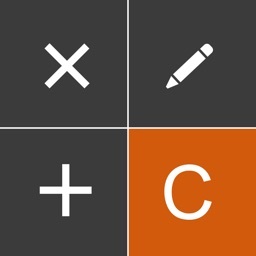 A currency calculator providing accurate conversions between 150+ World currencies. 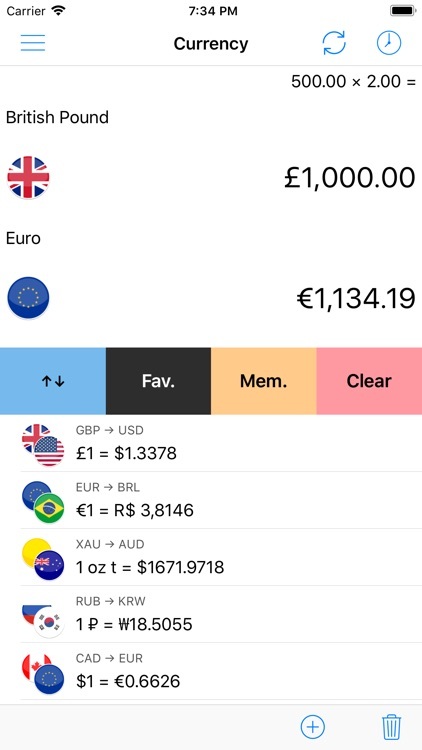 The exchange rates are easily updated to real-time values from the Open Exchange Rates API, while favourite currency conversions can be saved for easy comparisons. 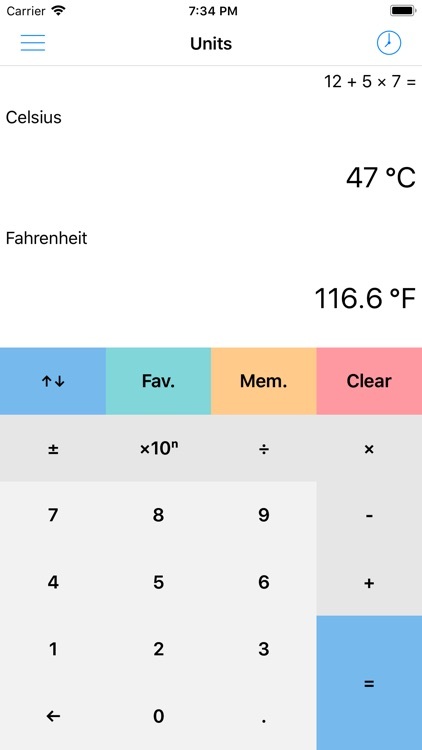 A comprehensive unit converter with over 200 units across 26 categories, including temperature, fuel consumption, viscosity, radiation and more.